London, one of world’s most visited cities, has always been associated with grand tourist attractions. Maybe less famous to the rest of the world, are London’s natural spaces and wildlife, offering the best alternative for the tourists who prefer to spend a peaceful time far from the agitated city life. 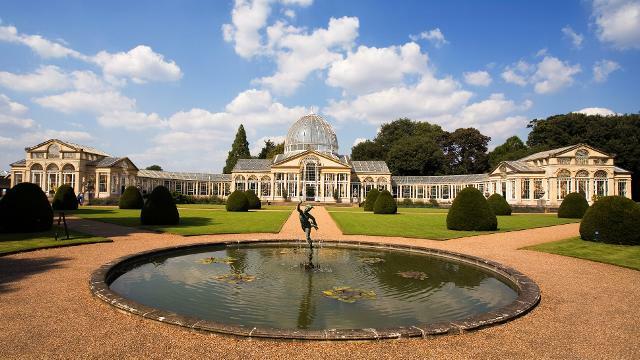 Below are Top Sights Tours picks for the best of Botanical London! Kew is London’s largest UNESCO World Heritage site offering unique landscapes and iconic architecture from every stage of the Gardens’ history. Our collection of living plants is the largest and most diverse in the world, growing out in the Gardens and inside our glasshouses. A beautiful botanical garden steeped in hundreds of years of history. Although it is only four acres, we spent hours wandering along the paths and learning about plants. 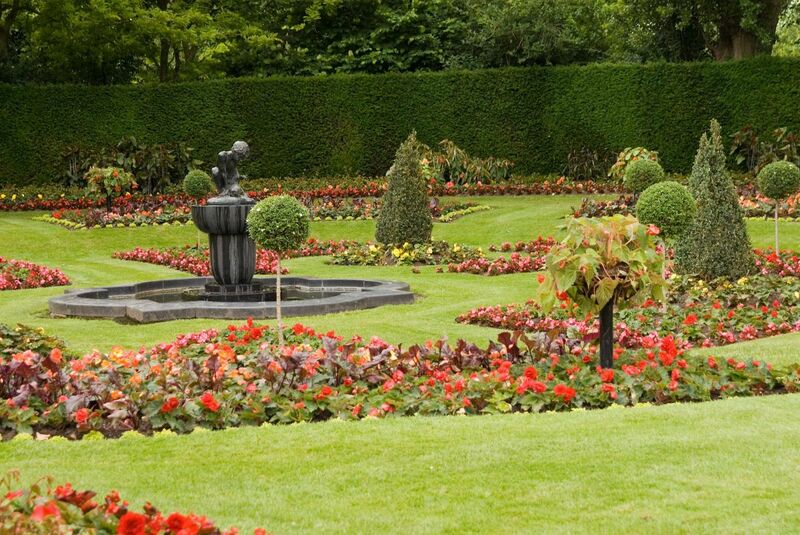 Located in Regent’s Park, this is a wonderful garden to walk around and enjoy the beauty and tranquility of the Garden. It is in the center of the Park with some parking nearby. The park has it own clean bathroom but it does cost 30 pence. The garden has many different variety of plants. Garden is sort of shaped in a pie with each quarter with a different lay out and theme. My favorite part is the area with the rose garden and little lake. The park does not seem as busy as the rest of the park which makes this a nice place to stroll and relax. 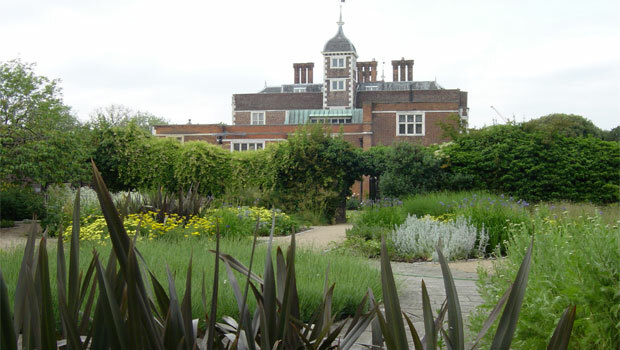 Among Charlton House’s expansive grounds, the original walled garden is dedicated as a Peace Garden in support of Amnesty International’s Stop Violence Against Women campaign. The grounds of the Art Deco-inspired Eltham Palace include seven hectares (19 acres) of original medieval gardens, which also feature some unusual Art Deco elements and one of London’s oldest working bridges over the moat.